It goes without saying that Tom Ford is a creative genius! He’s a fashion designer, artist and film director; among many things. 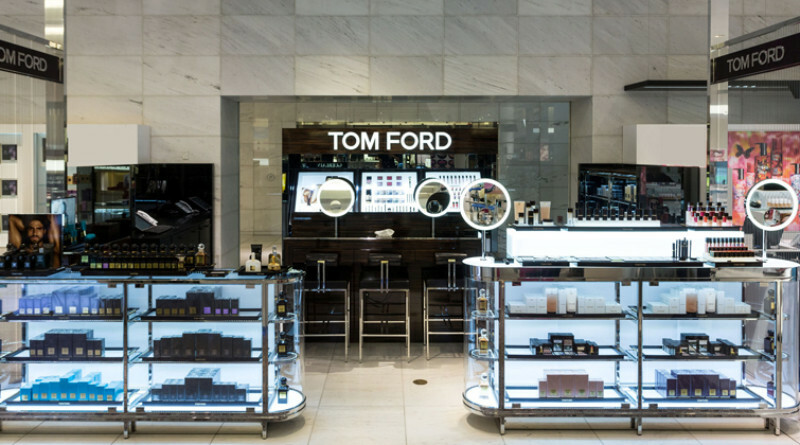 A few weeks ago, I was thrilled to be invited to the new Tom Ford cosmetic counter at Holt Renfrew, Vancouver, to experience Tom Ford Beauty first-hand. Upon arrival, I met Katherine Holmes, Executive Director of Global Communications for Tom Ford Beauty. We took a walk through of the pristine counter and played with the luxurious product line. I was extremely impressed, at the same time, not one bit surprised by the attention to detail Ford put into his exquisite packaging and branding. I especially love the TF logo embossed onto every product. Tom Ford Beauty is a full cosmetic line comprised of luxurious skin care, smooth finish foundations, lipsticks and glosses, as well as beautifully pigmented eye shadows, blushes and nail lacquers. Tom Ford also offers a wide range of unique fragrances; 22 varieties in his Private Blend and 10 in his Signature Collection. 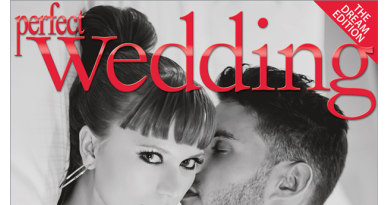 My favorite is Black Orchid — a rich, dark scent on black orchid, spice, sandalwood and hint of vanilla. 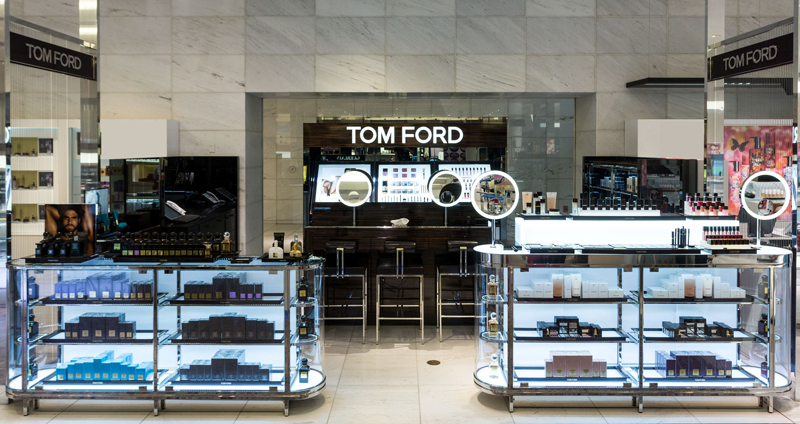 Tom Ford Beauty is available exclusively at Holt Renfrew in Canada at the Toronto Bloor Street and Vancouver locations.